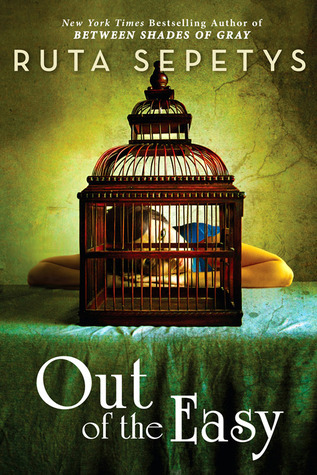 This book took me a long time to finish but it was quite compelling. Jonathan Kozol is one of those names that is greatly respected in the educational community. His work continues to expose the inequity and injustice of our educational system. I'm reading Ask the Passengers by A.S. King. Loving it. 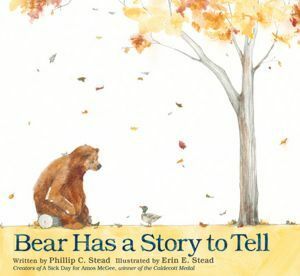 I'd love to read Snow Music and Bear Has a Story to Tell. I'm off to find these. Thank you! 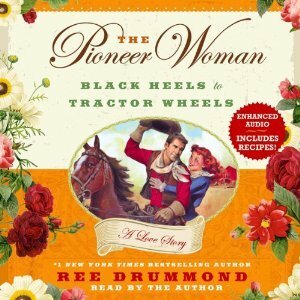 Pioneer Woman looks like it would be fun to read over winter break! Fire in the Ashes sounds really interesting and informative. I don't read a lot of non-fiction, but I'm putting this on my radar. 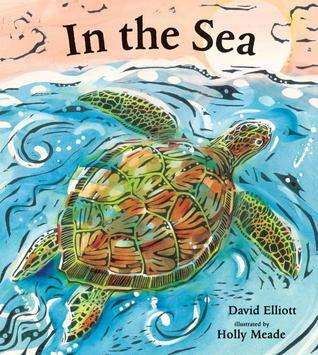 In the Sea looks gorgeous, I will have to put it on our list of books for the library. Have a great week! I really enjoyed Chasing Vermeer. 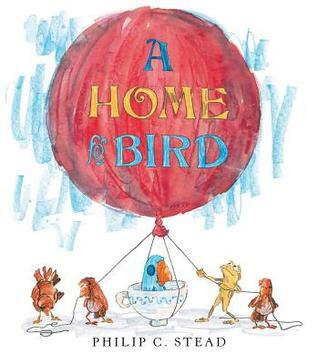 I'm interested in some of your picture books- A Home for Bird and Bear has a Story..., but our library does not have them. May need another trip to the bookstore. 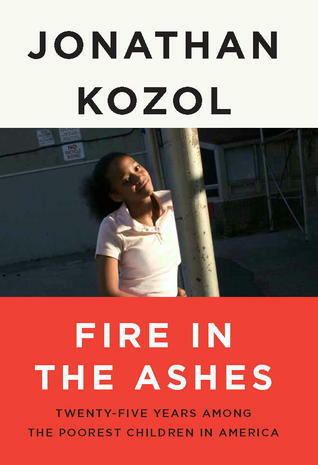 Fire in The Ashes - anything Kozol writes is important and something to reflect and act upon. I look forward to reading this, Beth. 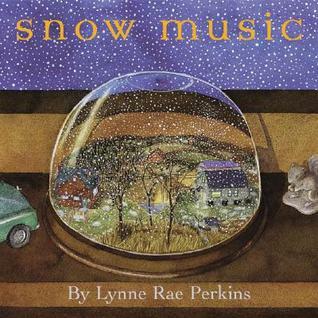 We have Snow Music in our holiday book basket, but for some reason it is hardly read at our house. I'll need to dig it out and give it a re-read. I too loved you Stead/Steads titles. 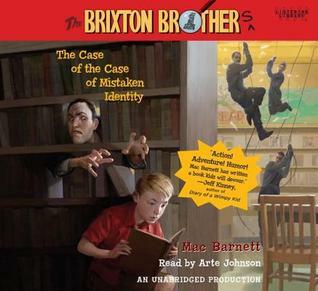 I've been trying to steer my third grader to the Brixton Brothers books. I think I'll try again . . . I also read the Stead titles this week. I am looking forward to hearing your comments on Out of the Easy when you are finished. I put my name on the list for this title when my library gets it in. Kozol doesn't mince words. I need to find Snow Music and Bear Has a Story to Tell. Thanks for sharing! I read Kozol when I was doing my Master's but that's been a while. I should revisit. I have lots of professional books I totally want to dig into...when I have time! Always the time gets me. Curious to hear how Out of the Easy is!